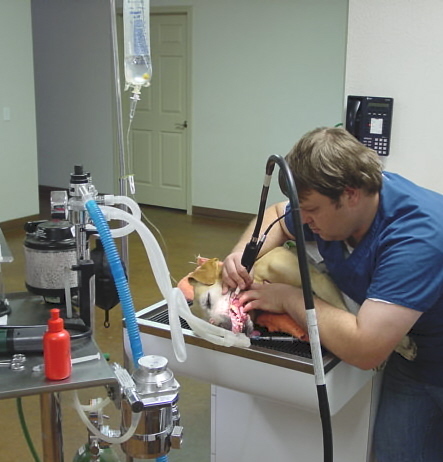 All Creatures Animal Hospital strives to offer the safest, most up-to-date services available in veterinary medicine. 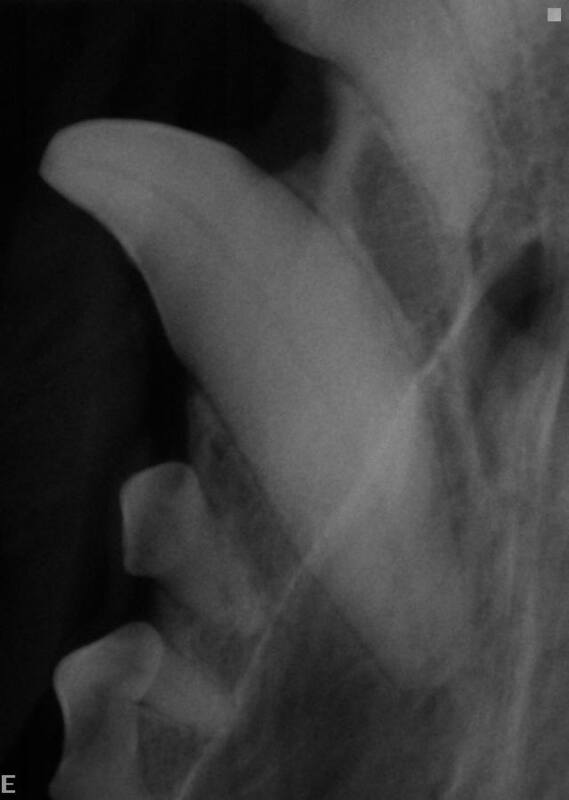 We offer radiographs for all companion animals, exotics and portable X-ray for house calls and large animal extremities. If house calls are more convenient for you or your pet, please do not hesitate to ask for one. We will always do our best to accommodate everyone as quickly as possible. 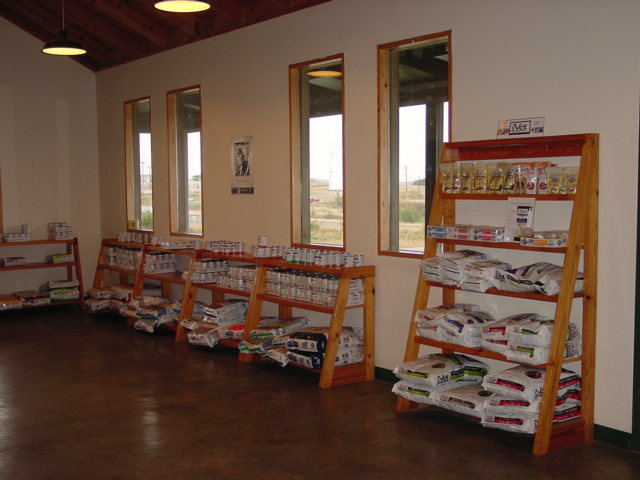 We have full-time boarding available for small and large animals as well as exotics. Are you arriving home earlier than planned? We offer times for after hour and holiday pick ups and drop offs. Please give us a call during regular office hours if you have any special concerns, needs, requests, etc. Diagnostic Ultrasound is helpful in both medicine and surgery cases. Routine dental care, oral hygiene care, and full mouth radiography is available. Our veterinarians are now seeing cattle at the owner’s premises on house calls. Please know we also provide care for all other livestock great and small. If you have any questions, please feel free to give us a call. We carry many of the top brands of prescription diets. We can special order any other types and brands if we do not currently have it available.